While some brands choose to resist, others take advantage of this power to lure people into orbit. Consumers have become numb to the abrasive tactics of traditional advertising -- one side is talking a lot but saying very little. We believe in creating unique, digital experiences inspires a two-way conversation. Relationships tend to last longer when both sides are talking. We’re a digital creative agency based in New York and Madrid that exists to help brands realize their full potential by harnessing the power of digital. We believe in using the very best principles in design, technology and content to elicit emotion and inspire action. Using transparency and collaboration between client and agency, our philosophy is based on ideas, not hierarchy. We believe being stranded means forcing yourself to innovate and make the most of what is in front of you. We’re stranded. As CEO and Creative Director, Patrick establishes creative guidelines for a team of 20 full-time and part-time employees. Patrick provides guidance to our designers, developers and content strategists throughout the project life cycle and ensures transparency and collaboration is front and center between client and agency. 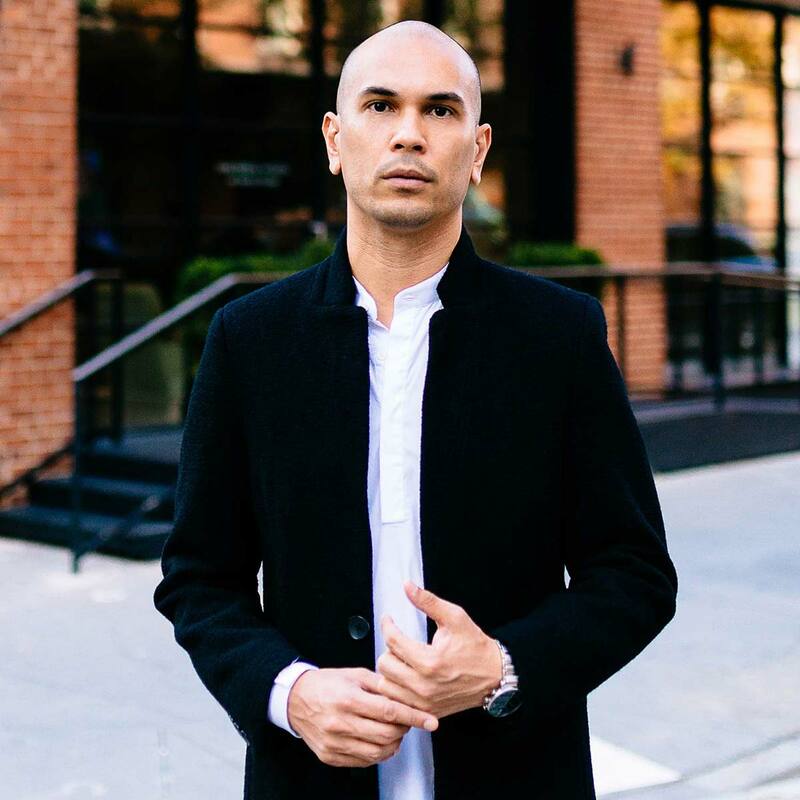 Prior to Stranded, Patrick served as Chief Marketing Officer for Hey Hey Gorgeous, a tech company focused on driving traffic to curated beauty and fashion establishments. Under his leadership, the company received the Best of the Web 2012 award by InStyle Magazine and became one of the premiere voices in hair and beauty – building partnerships with prestige brands such as Procter & Gamble, The L’Oréal Group, and LVMH. Patrick is a regular speaker and contributor for Open Source Fashion a fashion tech community focused on education and growth consulting. During his free time, Patrick channels his inner geek by consuming comic news and movies. He currently resides in SoHo, New York City.